Robbins has tweeted about a short video interview on Facebook, which I have uploaded to YouTube. The interview was taken before Petra’s first performance of “Hands Up” in the United States. Here are the tweet and the video! 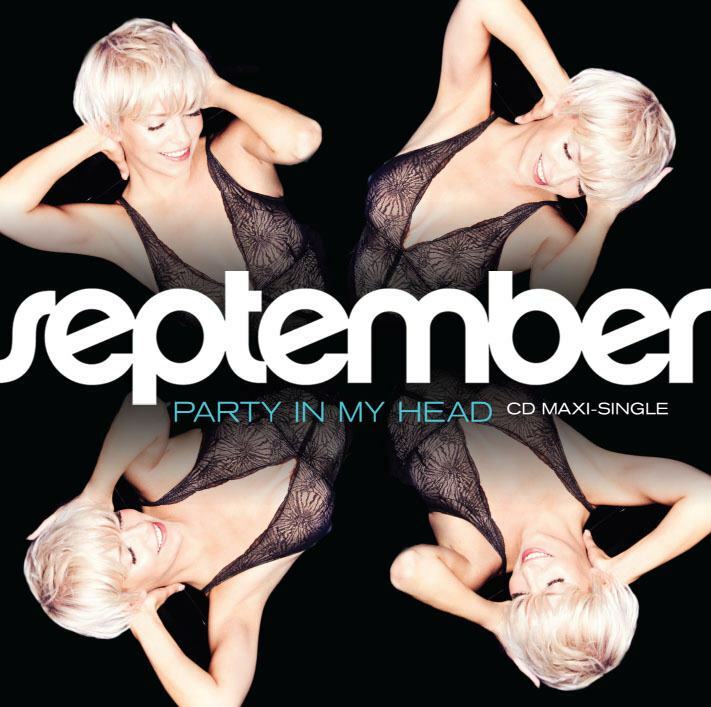 A recent tweet by @Robbins_Ent links to a Facebook page where the US cover of September’s new single ‘Party In My Head’ can be found. It looks like a polished version of the original one. Robbins has also stated that the single will be released on September 27, 2011 in the US! Thanks to forum member SeptemberBelyzel for the heads up.